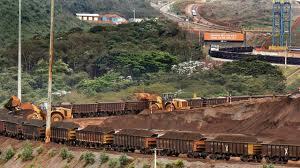 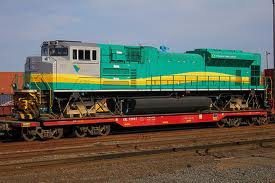 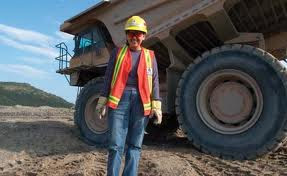 Vale S.A. - VALE.n is a Brazilian multinational diversified metals and mining corporation that employs over 12,000 people at operations in Canada, the United States, Indonesia, Asia, New Caledonia, United Kingdom and Brazil. 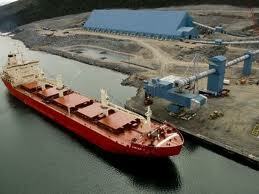 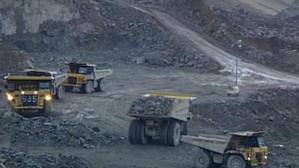 Vale is the second-largest mining company in the world, the largest producer of iron ore, and second largest of nickel. 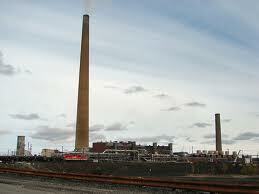 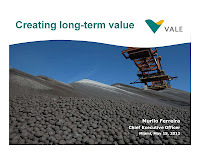 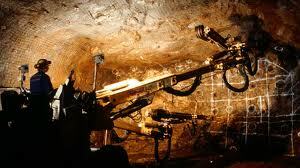 Vale also produces manganese, ferroalloys, copper, bauxite, potash, kaolin, alumina and aluminium. 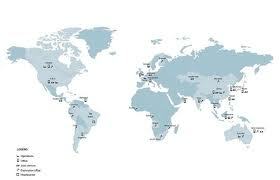 The company participates in consortia and operates nine hydroelectric plants. 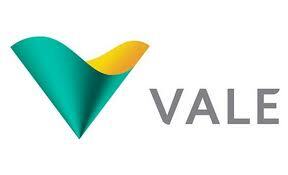 Rio de Janeiro, May 25, 2012 – Vale S.A. (Vale) announces that its Board of Directors approved the new Vale’s Disclosure Policy, which replaces the current policy approved on July 24, 2002. 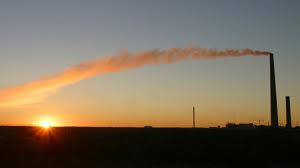 The new Policy is on our website www.vale.com/investor relations/corporate governance."